Proprietor Asst. Prof. Charuni Manikun Ph. 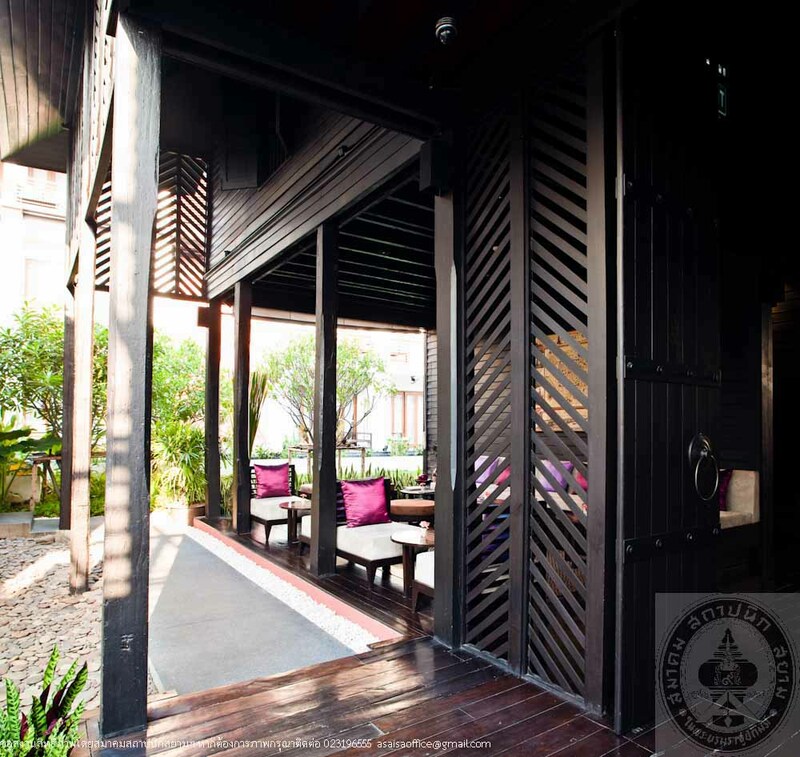 D. Project Management Thanayong Public Co., Ltd.
U Hotel was previously a residence of Phra Nayok Khananukan (Mueang Thipphayamonthon), the first Governor of Chiang Mai, and his wife (Chandi Thipphayamonthon). Phra Nayok Khananukan was assigned various important tasks to all royal families and noblemen in the North such as being a guard chief to suppress rebellions. It was estimated that he had lived in this house from 1893 to 1917 and moved to Klang Wiang House before his demise in 1941. His heirs subsequently dwelled here for a long period thus the building became dilapidated. The house then has been renovated to serve as U Hotel in 2007. 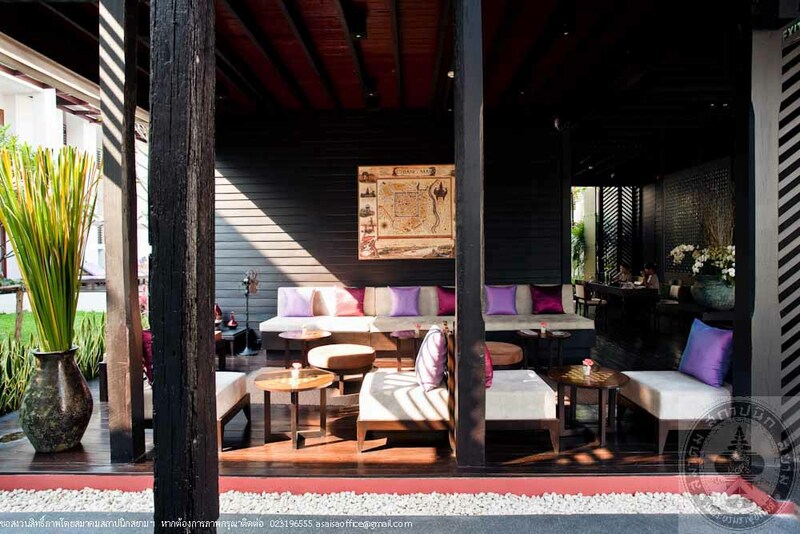 Within the area of approximately 1600 square metres, the house features araised floor, wooden building with hipped and gable roof decorated with a symbol of Thipphayamonthon family (the sun in the triangle frame). 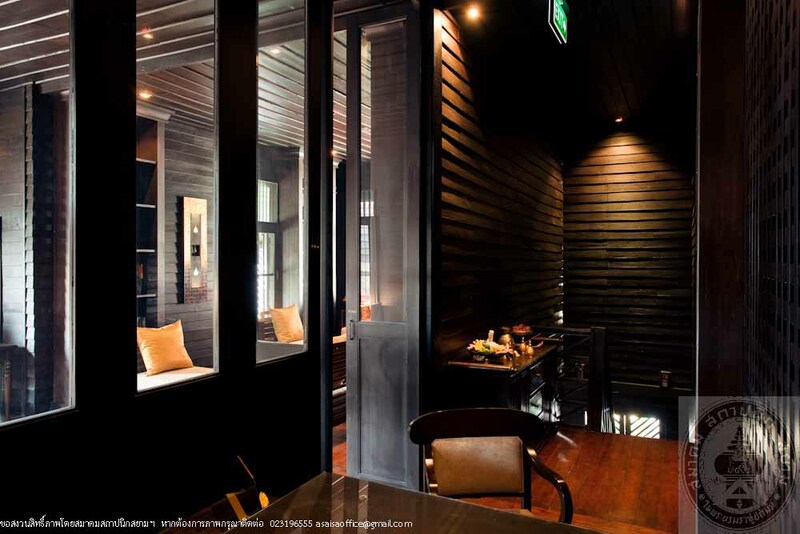 The layout and interior has been amended to accord with the hotel services. 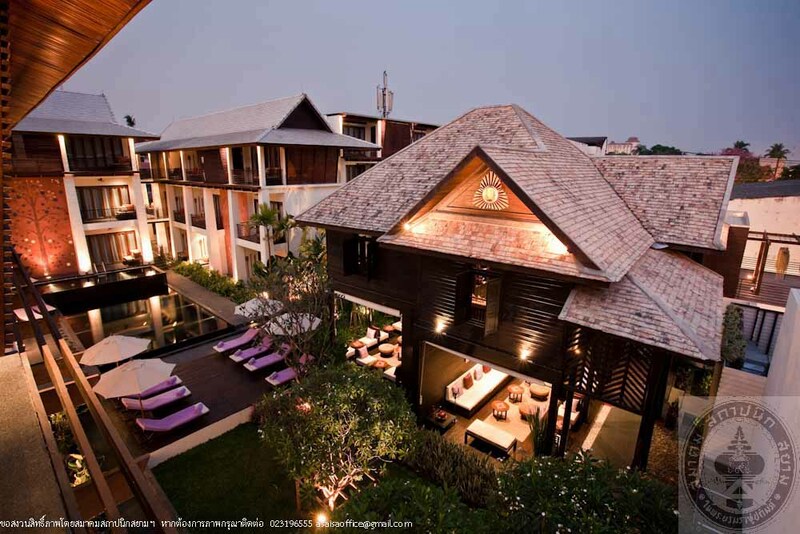 A 3-storey accommodation building and facility section have been added while this historic house was preserved as the central part of the hotel. 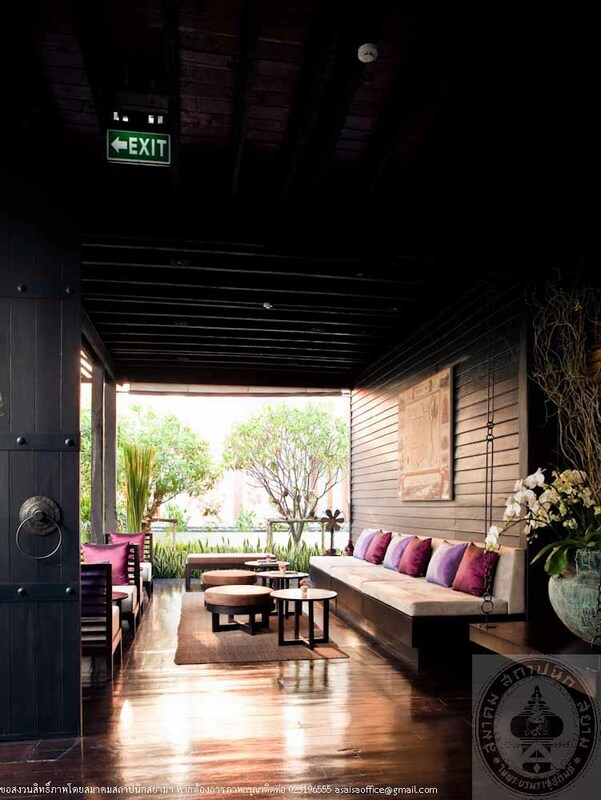 With its valuable legend, the hotel guests can enjoy peaceful ambience among the Lanna culture in Chiang Mai. 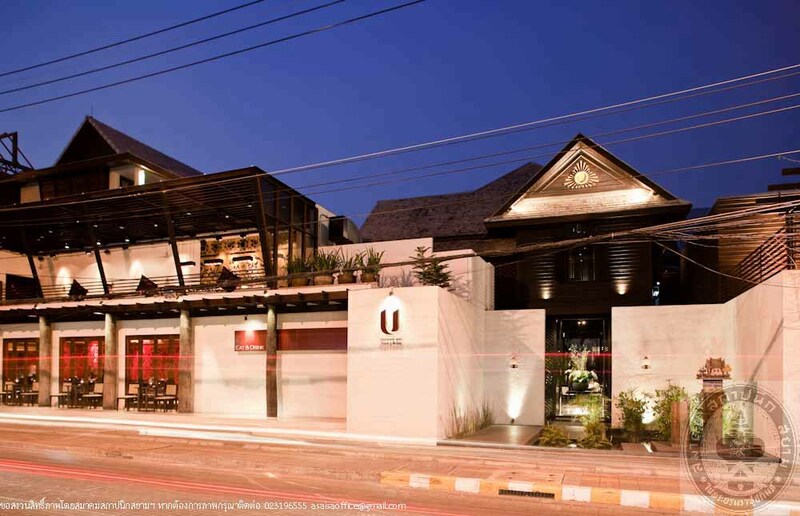 U Hotel is one of the best examples for the reconstruction generating economicfunctionality while still conserving the unique originality of historic building.